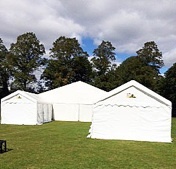 The Witney Buttercross Scout Group owns a number of marquees which are available for hire. 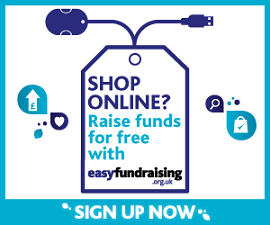 Profits from hire go directly towards funding the scout group. Available for: parties, BBQS, fetes, six-a-sides etc. Previously used for the Witney Food Festival and Witney Carnival. 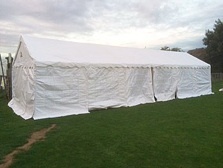 Marquees are delivered, erected, taken down and removed. Information provided about yourself ‘personal data’) in the booking request form will only be used for the purpose of arranging marquee hire. If we need to use your data for an unrelated purpose, we will seek your consent to use it for that new purpose. We are processing your data only because you have given us your consent to do so by submitting your booking request. You can withdraw your consent at any time by contacting us. In this event, we will stop the processing as soon as we can. However, this will not affect the lawfulness of any processing carried out before your withdrawal of consent. 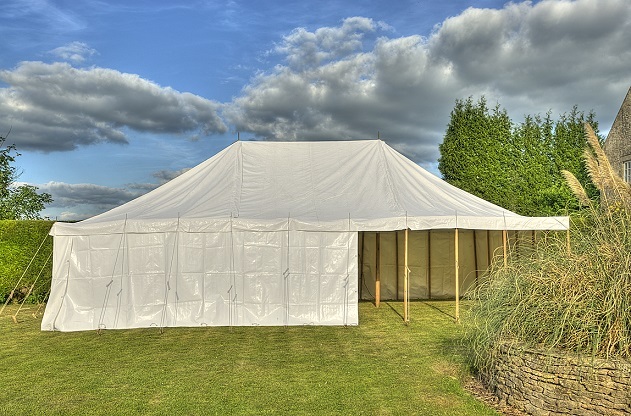 Access to your data within the Witney Buttercross Scout Group will be provided to those who need to view it as part of their work in arranging marquee hire. We will only retain your data for as long as we need it to meet our purposes, including any relating to legal, accounting, or reporting requirements. Your data will be held securely in accordance with the Witney Buttercross Scout Group’s policies and procedures. Further information is available on our website. We (Witney Buttercross Scout Group) are the ‘data controller’ for this information, which means we are responsible for looking after it in accordance with the General Data Protection Regulation and associated data protection legislation. If you wish to raise any queries or concerns about our use of your data with respect to the purposes described above, please contact the Group Scout Leader in the first instance.